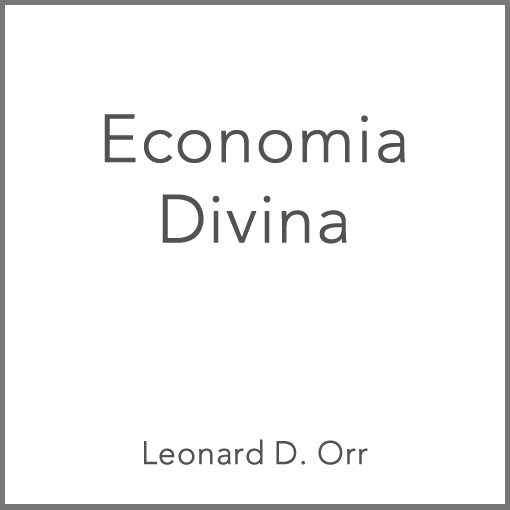 eBook (PDF download). 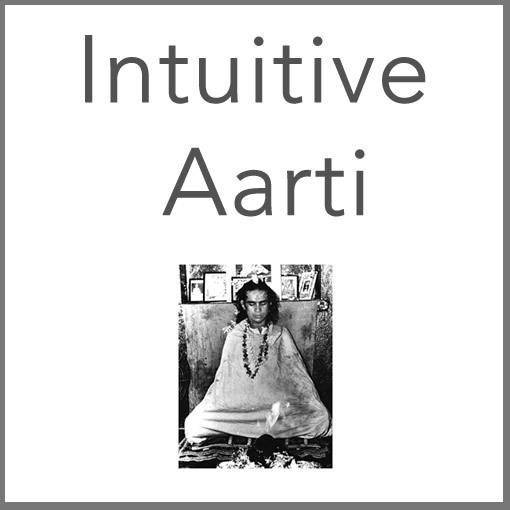 Babaji had an eighteen-month ministry in the United States between Fall ´91 and Spring ´93. He called only a handful of devotees who knew him in Hairakhan, but he served and healed many of his other devotees on the phone, by mail, and called some of them to him during this time. It was a beautiful divine leela. He wrote and published this book. 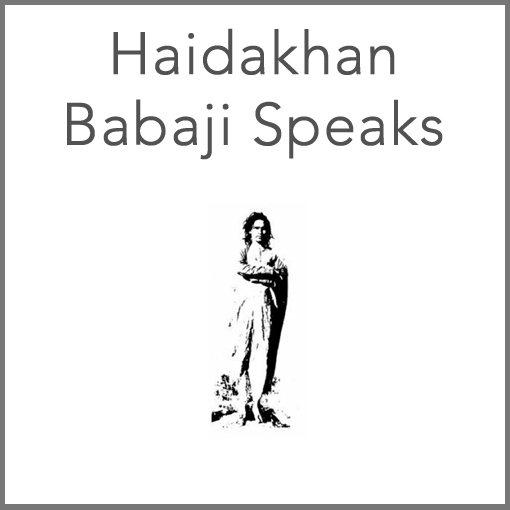 It is ok to have fun enlightening yourself and your friends with Babaji’s message! This work is licensed under a Creative Commons Attribution-NonCommercial-NoDerivs 3.0 Unported License. 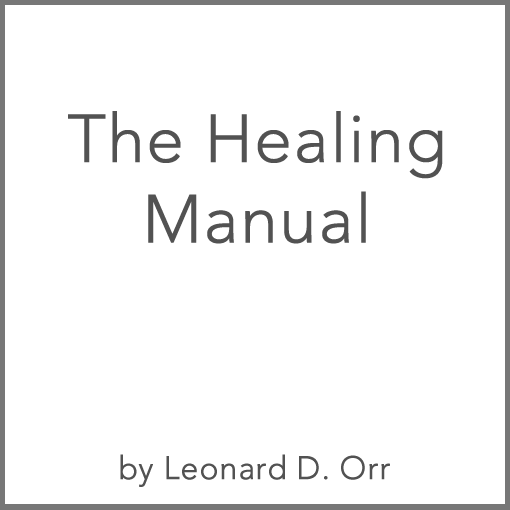 You are free to share this ebook, without alterations or additions, for non-commercial purposes, with full attribution to LeonardOrrBooks.com and Hara Press.